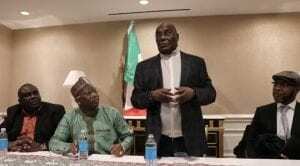 The Presidential candidate of the Peoples Democratic Party, (PDP) said during a town hall meeting with Nigerians in the U.S that the ruling All Progressives Congress, APC has been a “failure” for the past 4 years. 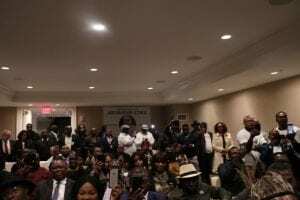 Atiku slammed the party for its many failures in all sectors, at the event organized by the PDP-USA inside the Trump hotel in Washington, DC. He said that President Muhammadu Buhari has not kept the promises he made on the campaign trail. Atiku added that he doesn’t think Buhari is “capable” of fulfilling those promises. 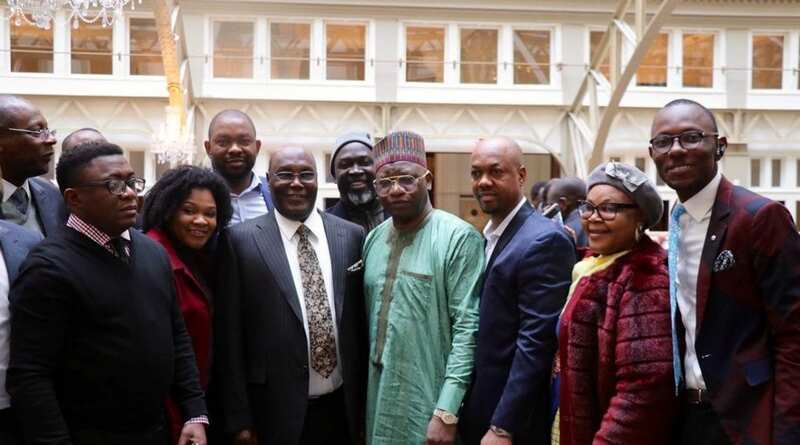 “I don’t think he’s capable of sustained focus,” Atiku said. “I don’t think he understands the system. Many of these promises were feasible if Buhari actually wanted to follow through on them. Instead, the only promises he has kept are the ones that put money in the pockets of his relatives and his cronies, he said. Atiku said president Buhari has “failed miserably” and the APC -led government at the Centre is putting up fake figures to cover up its mess on the economy. 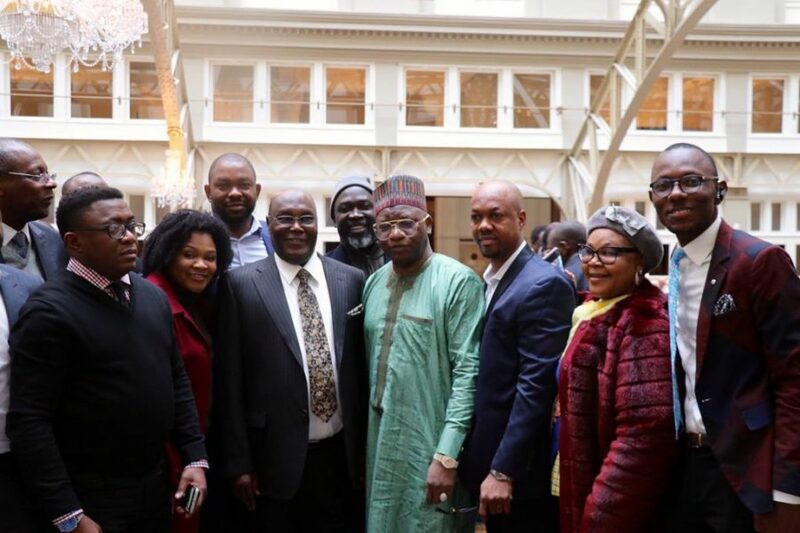 Meanwhile, Atiku and his delegation has checked out of their Trump Tower hotel in Washington, en route to Nigeria, ending his brief visit to Washington.